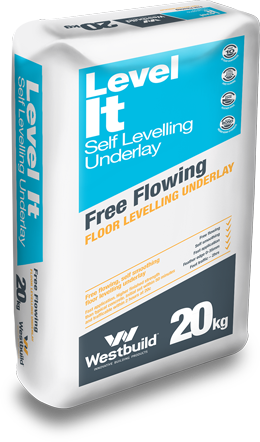 The most important consideration prior to the installation of any subsequent floor coverings is to ensure a flat, true subfloor. 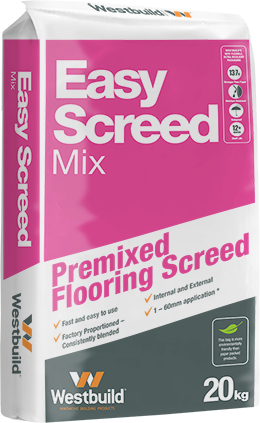 Westbuild offers a traditional premixed screed, as well as a highly versatile free flowing, self smoothing levelling compound. Our range is designed for ease of use and effortless application – to create the perfect substrate to most types of floor coverings such as tile, vinyl or carpet.